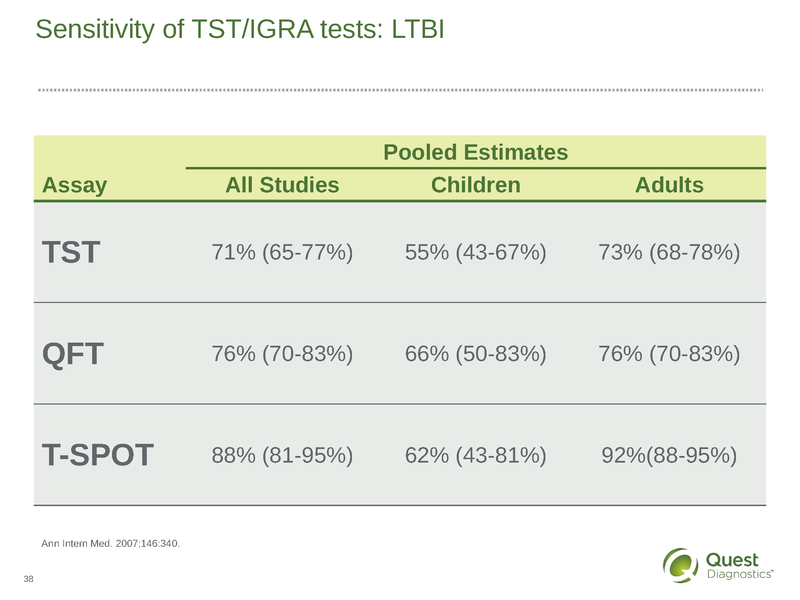 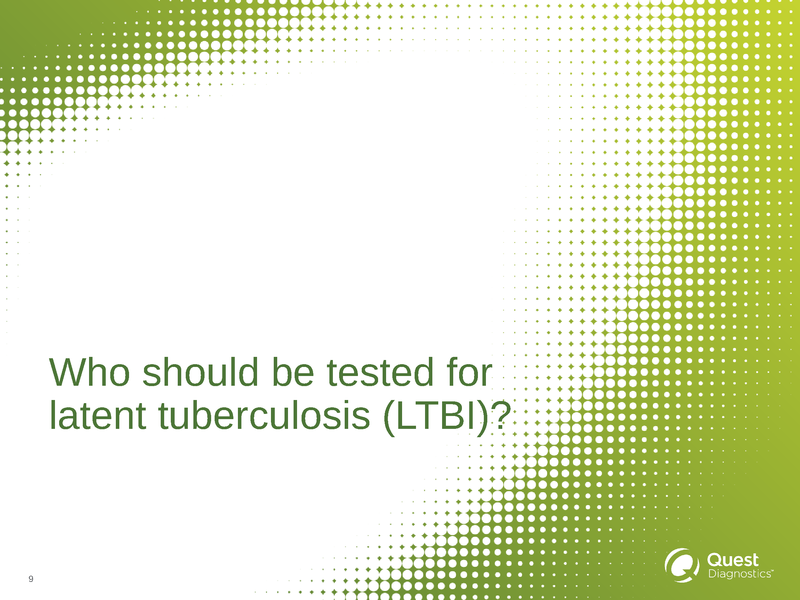 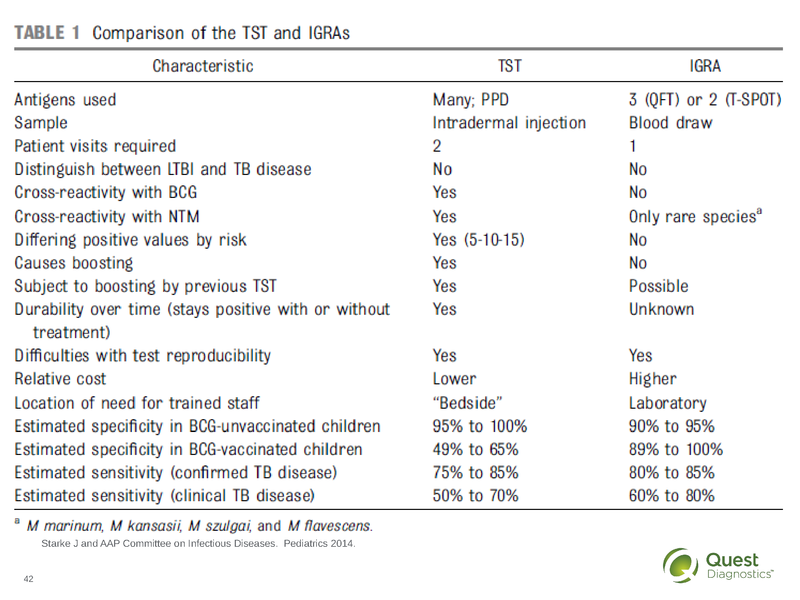 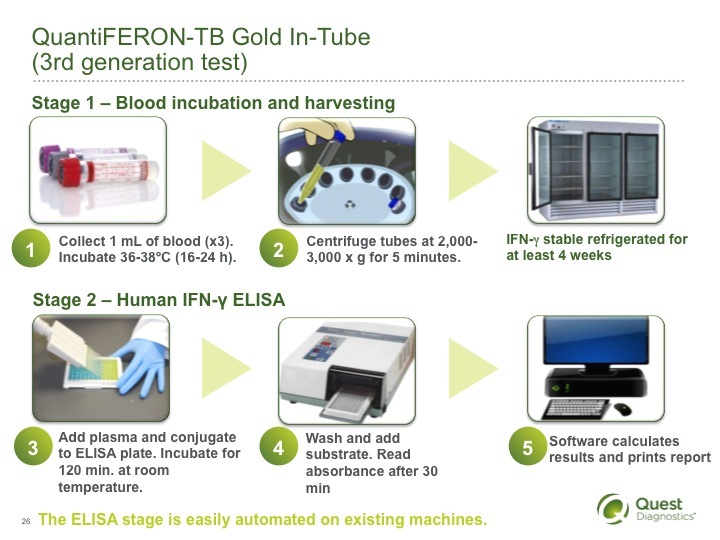 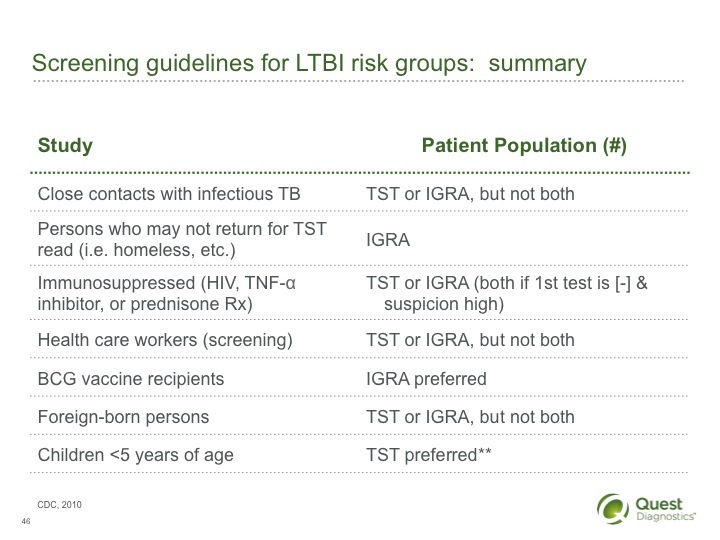 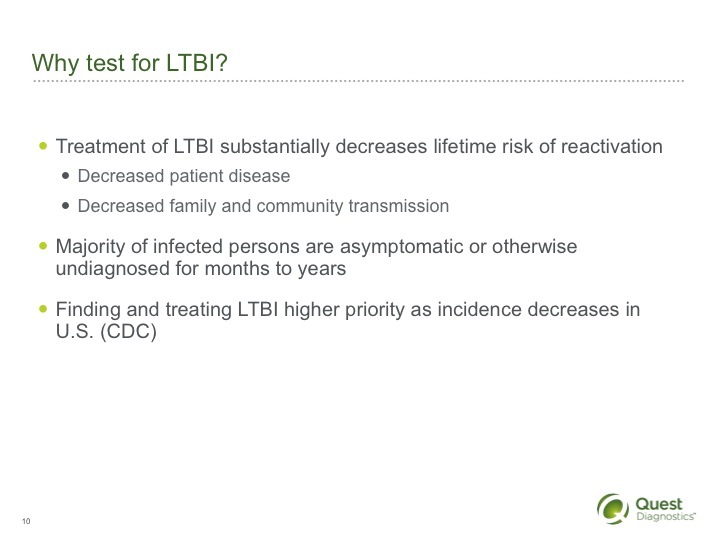 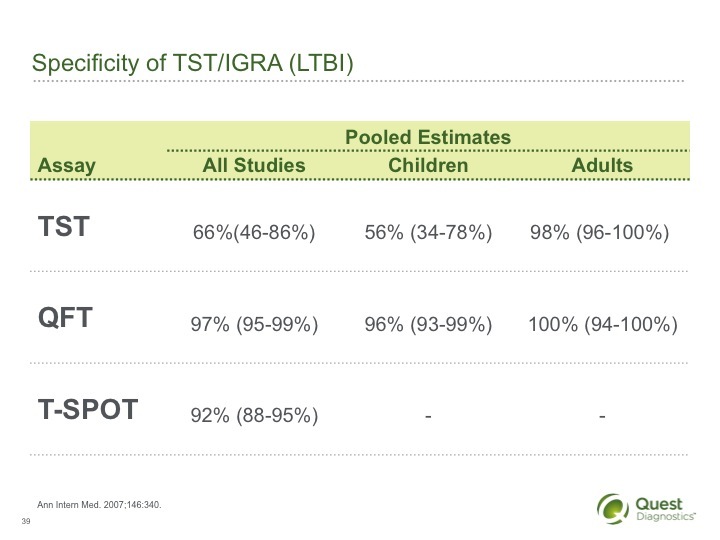 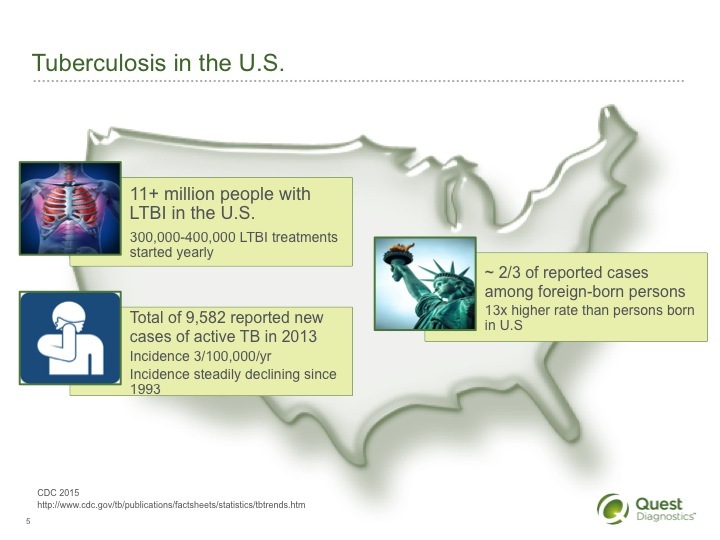 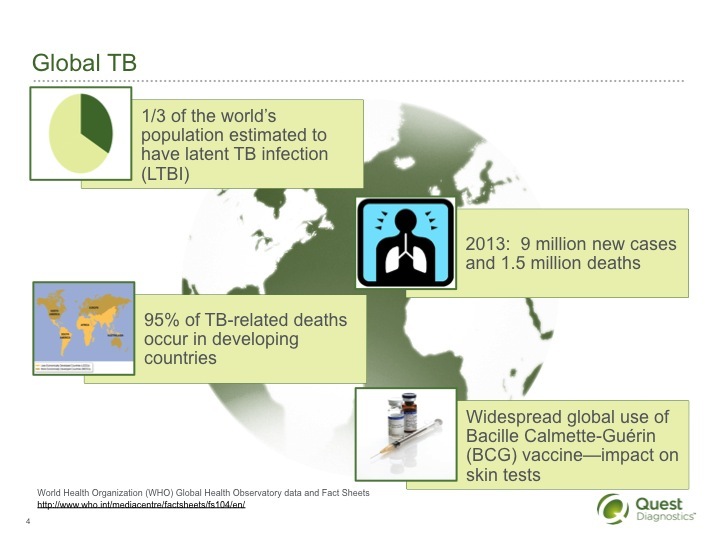 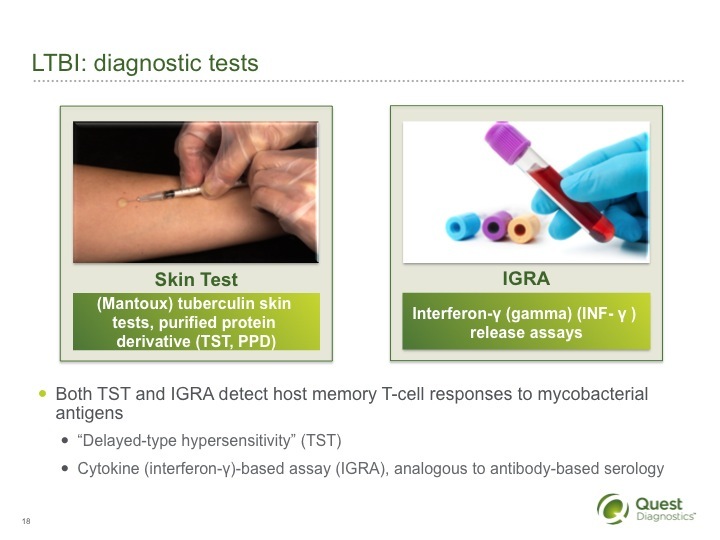 Who should be tested for latent tuberculosis (LBTI)? 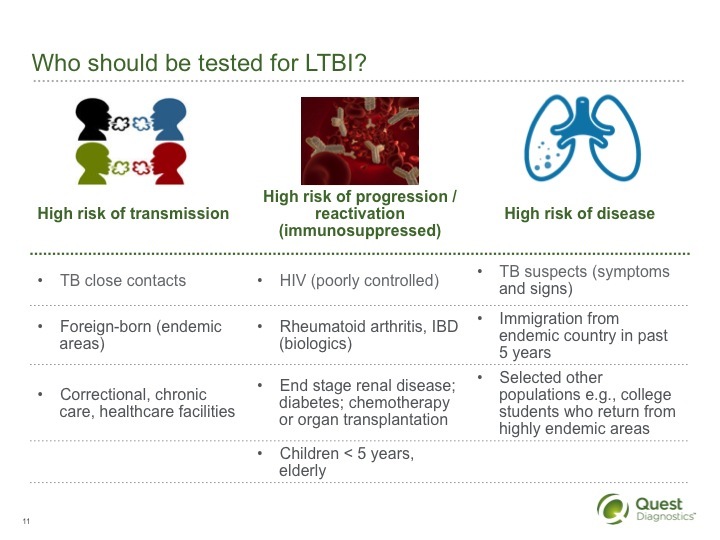 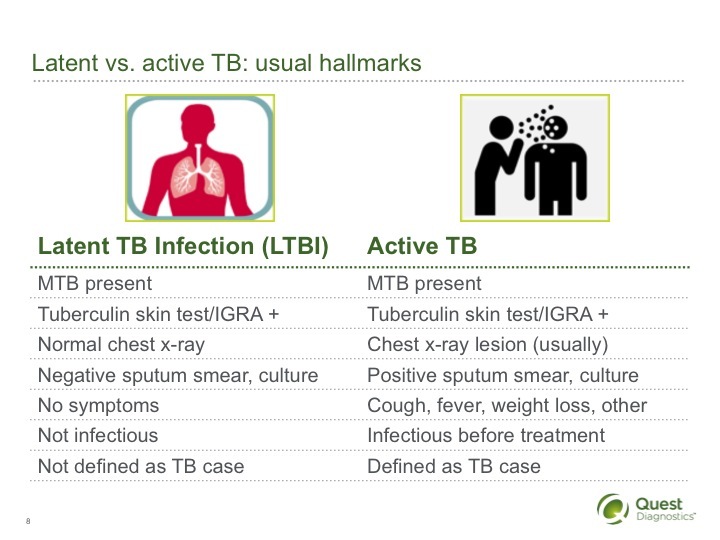 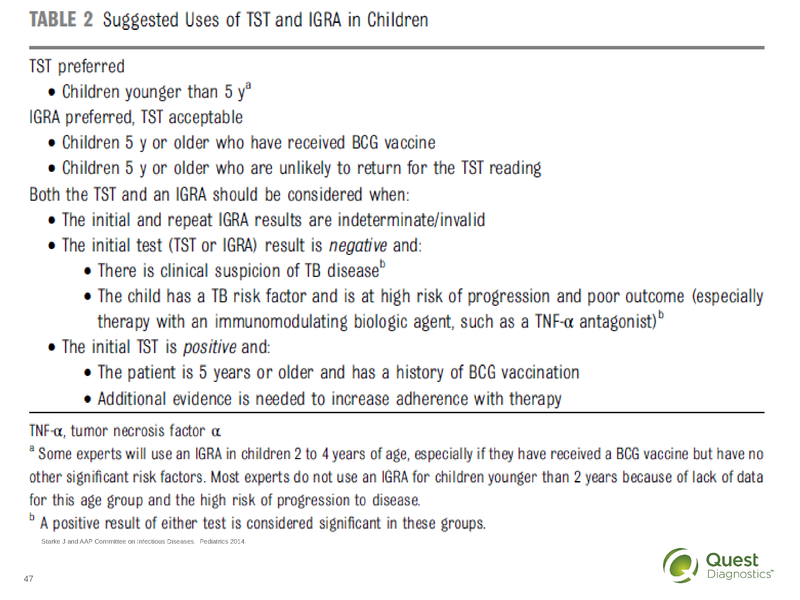 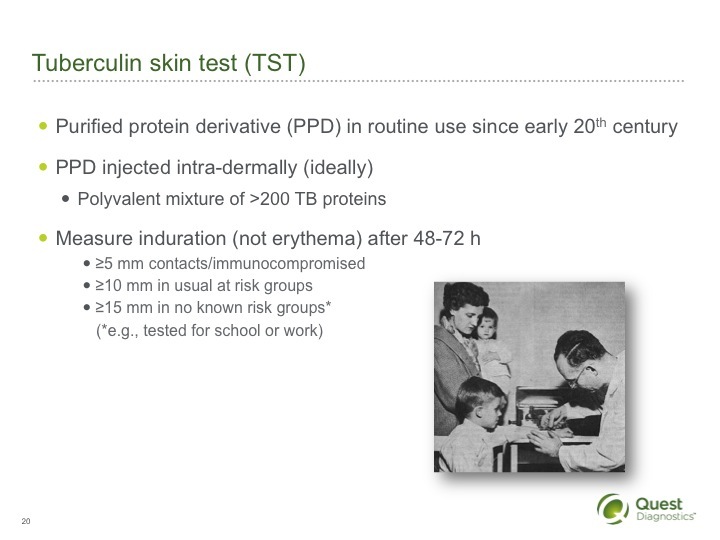 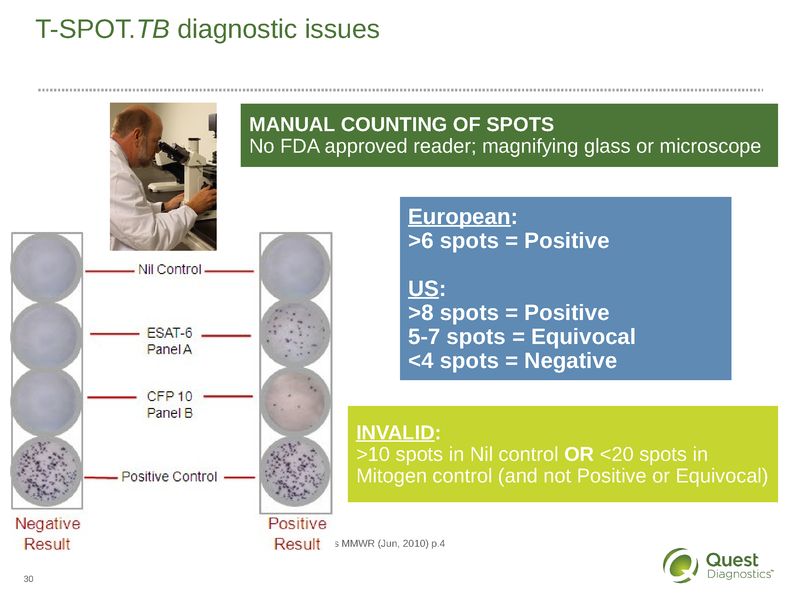 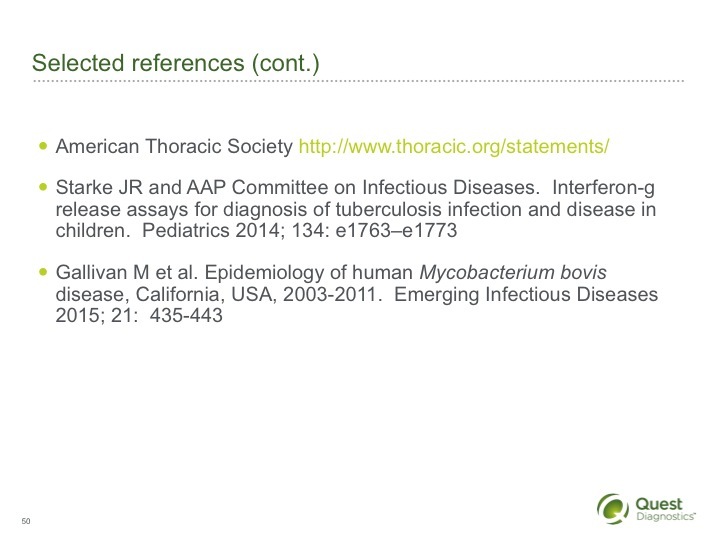 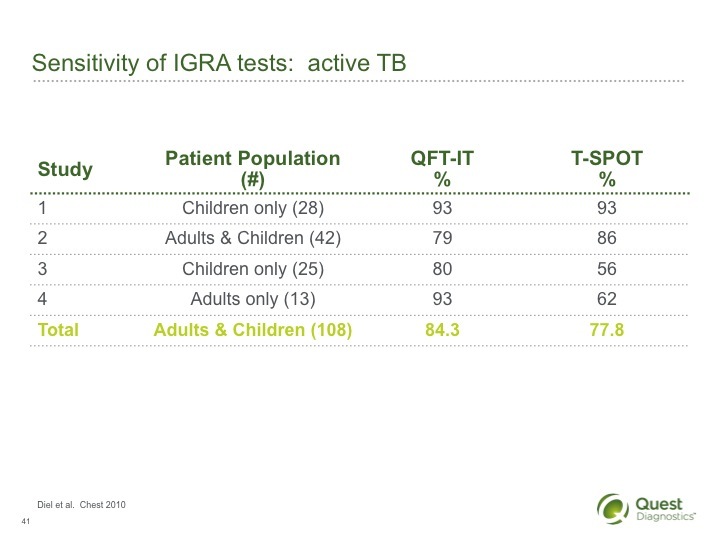 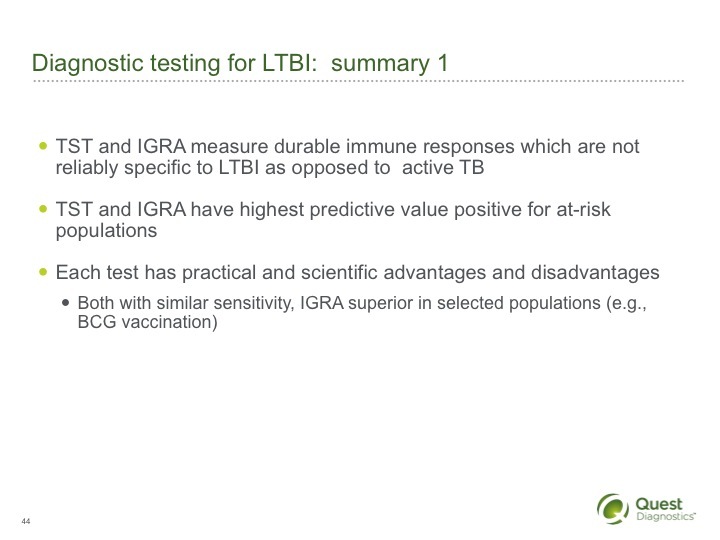 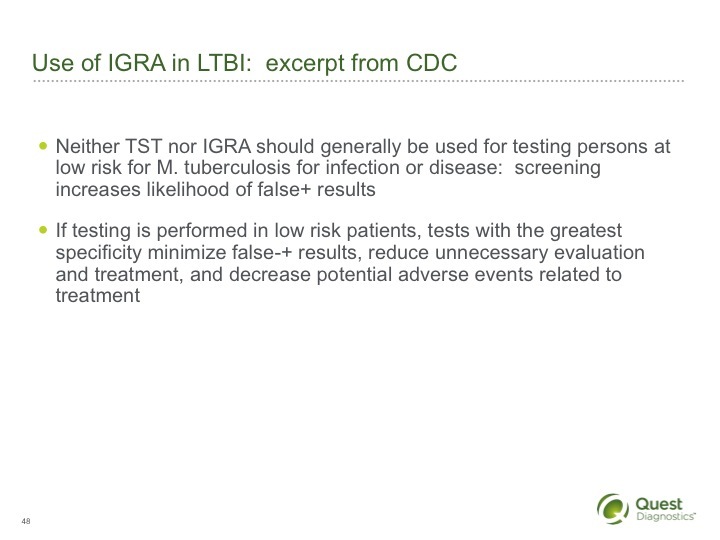 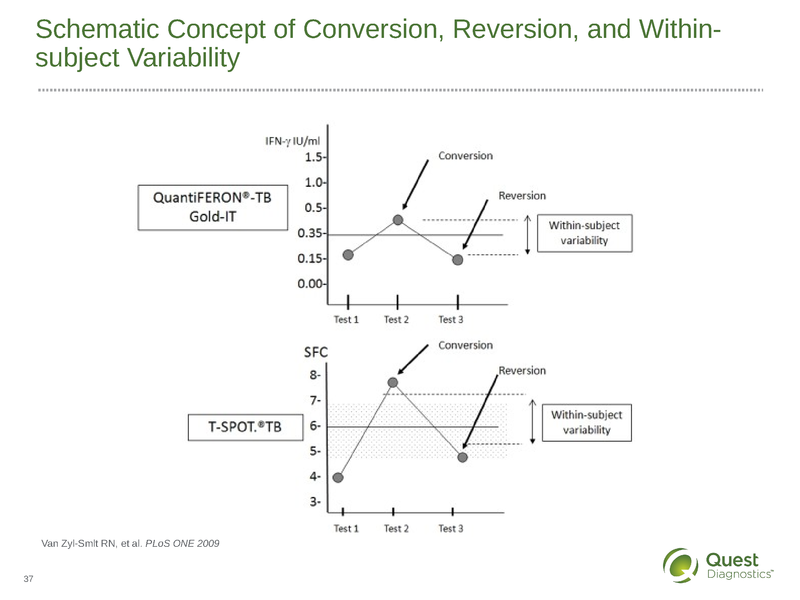 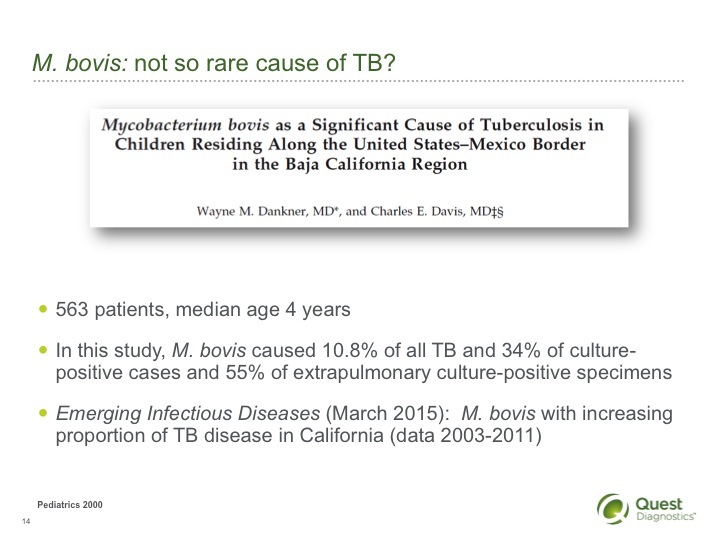 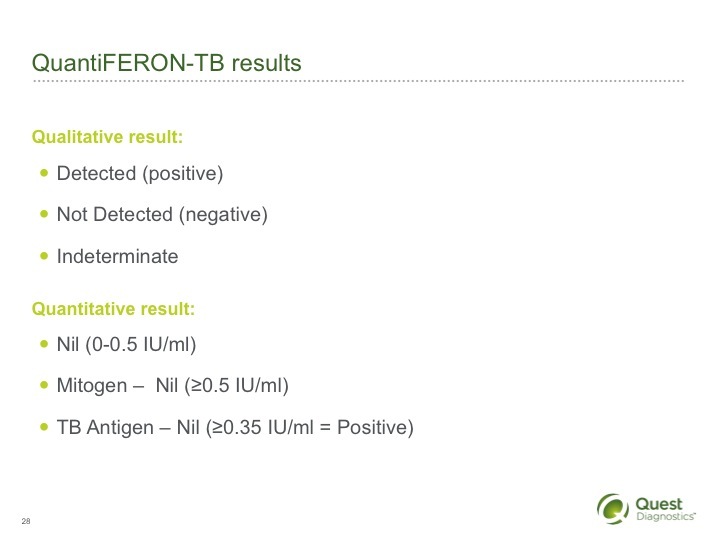 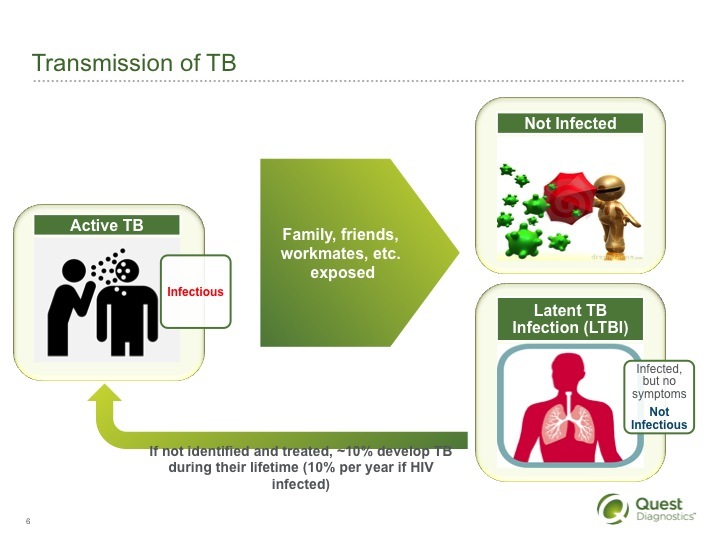 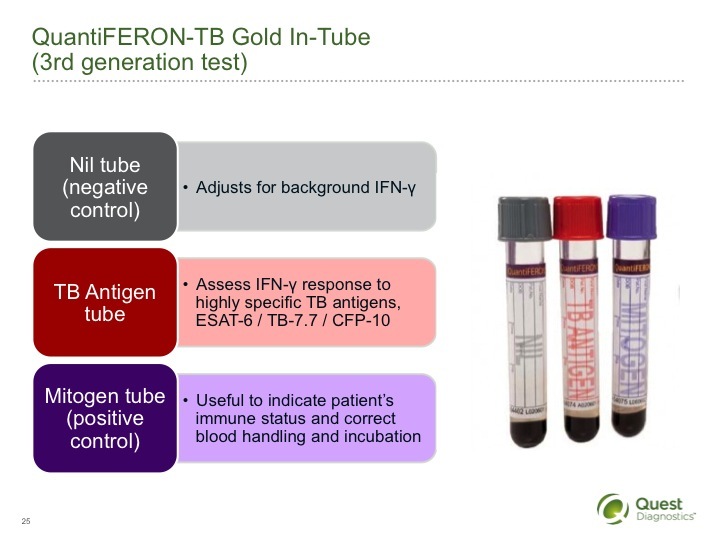 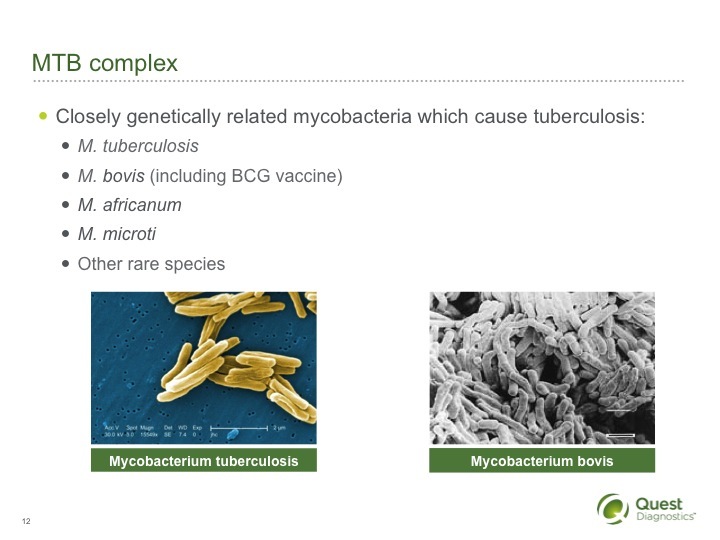 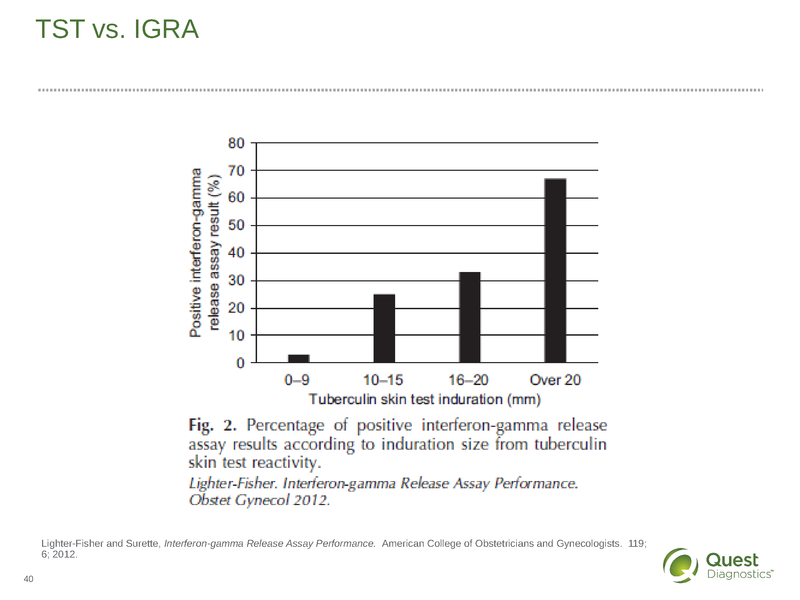 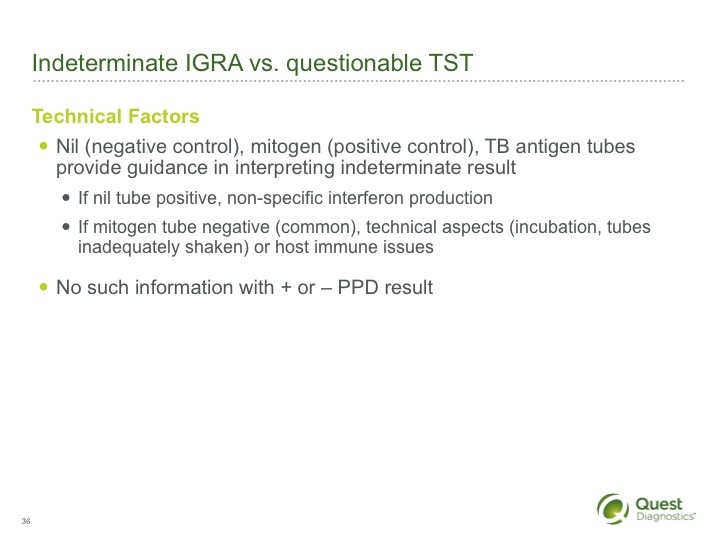 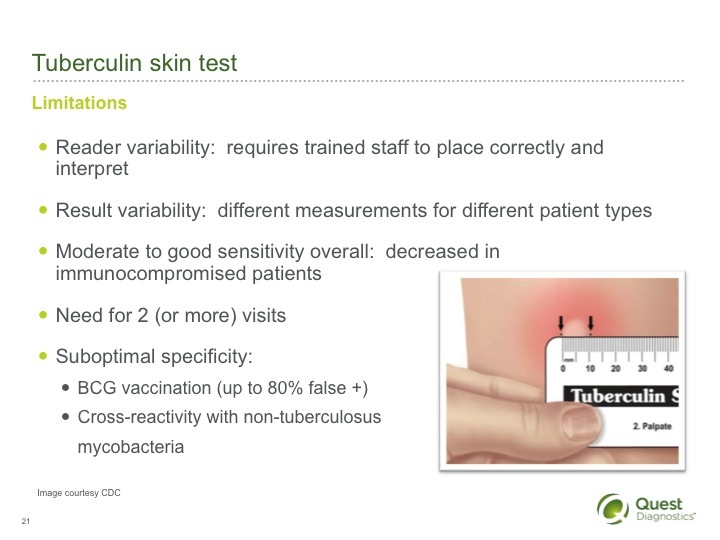 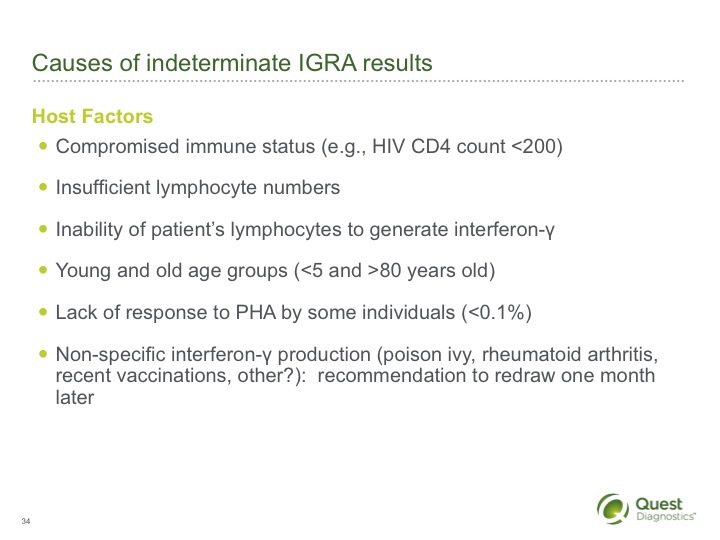 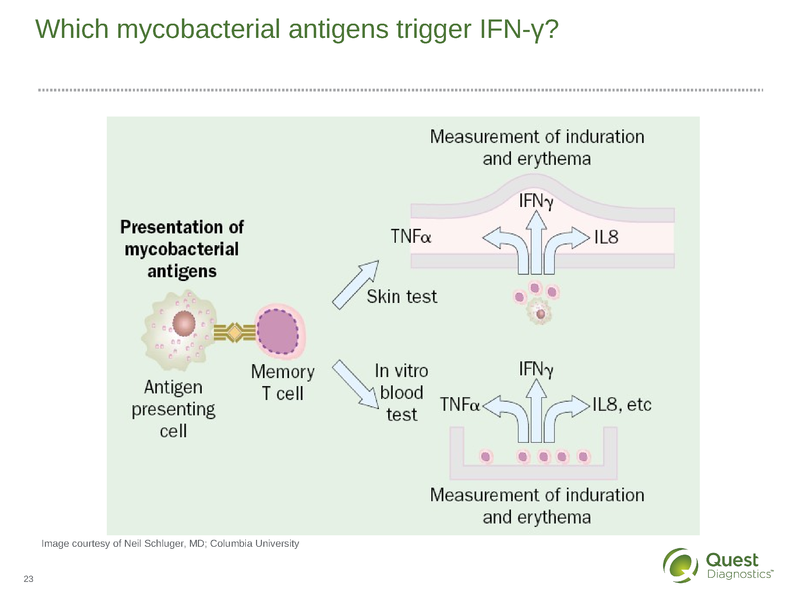 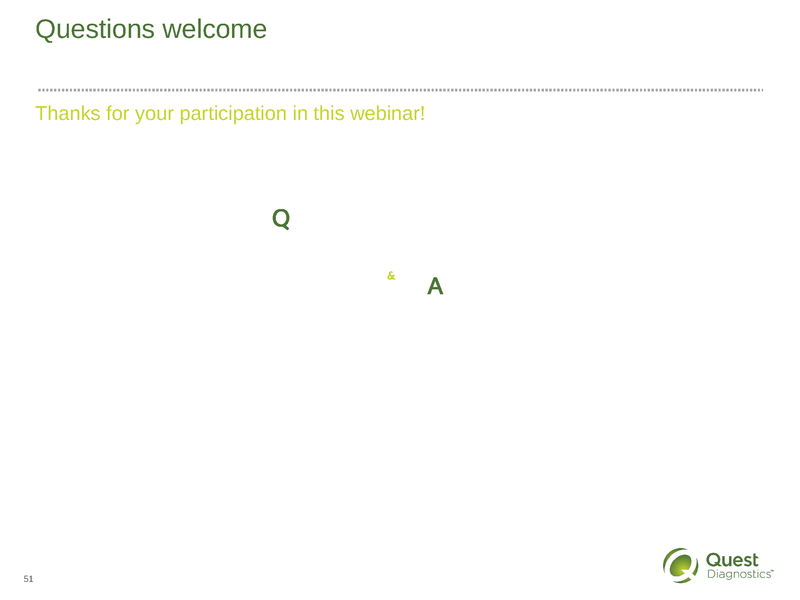 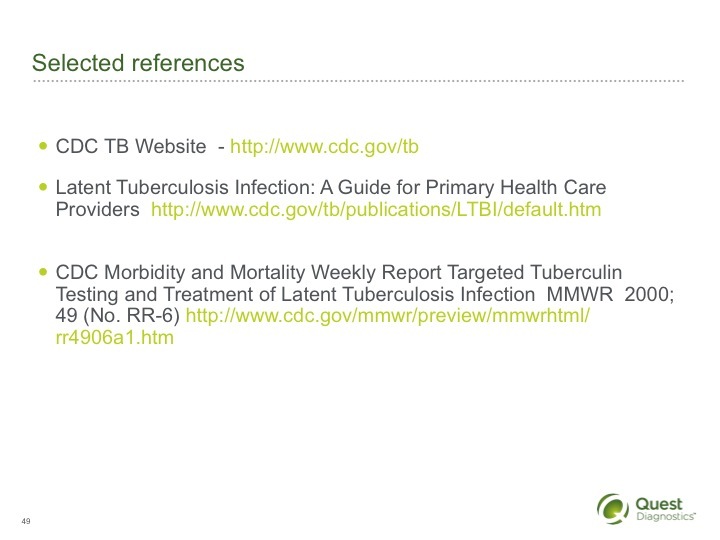 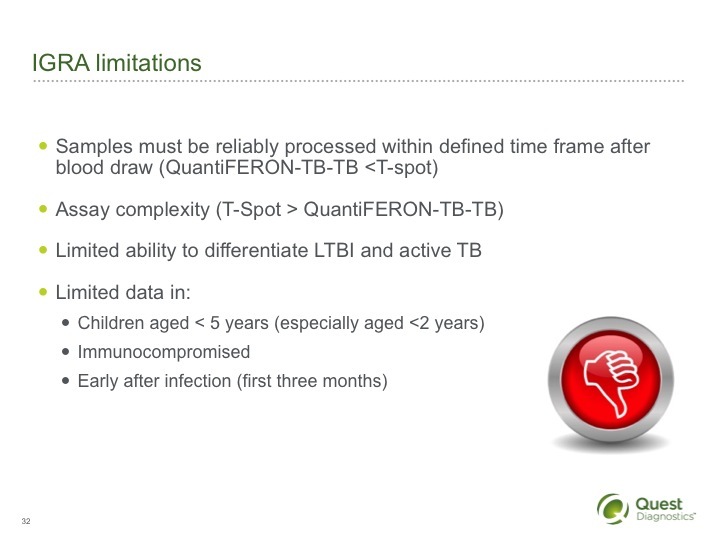 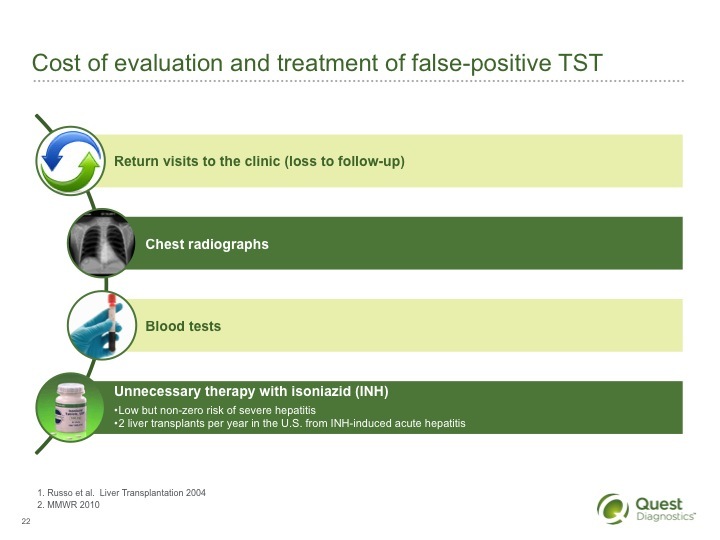 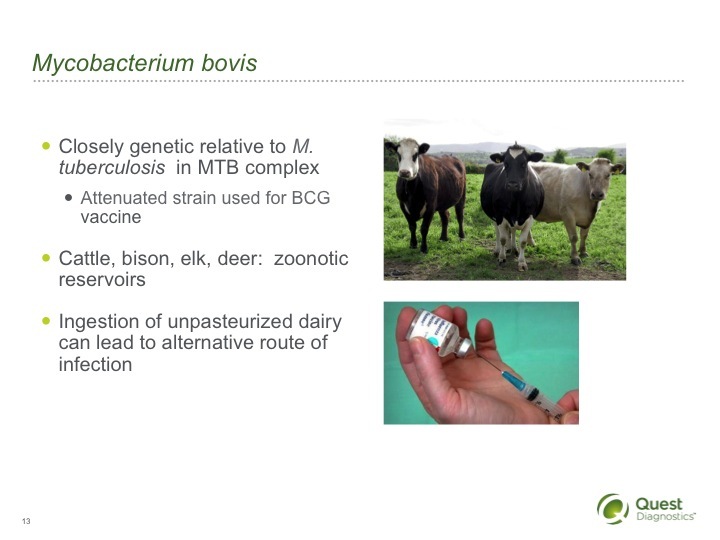 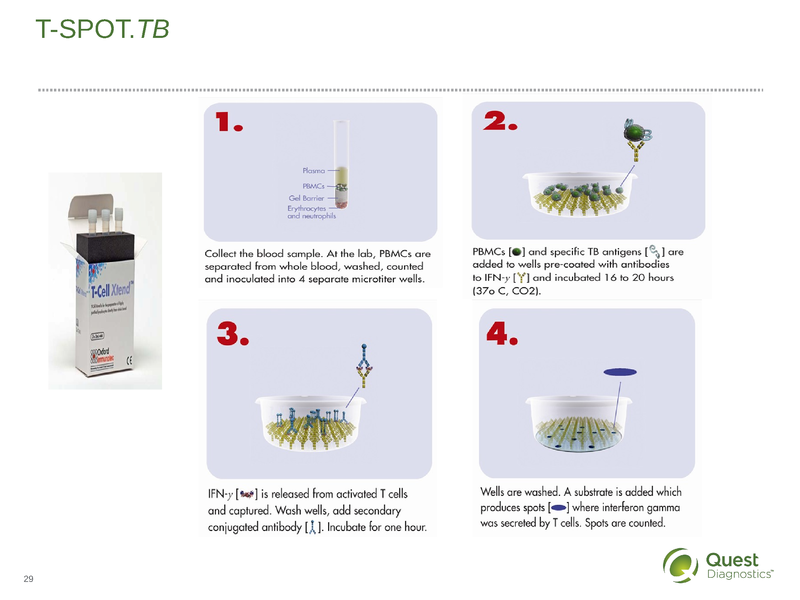 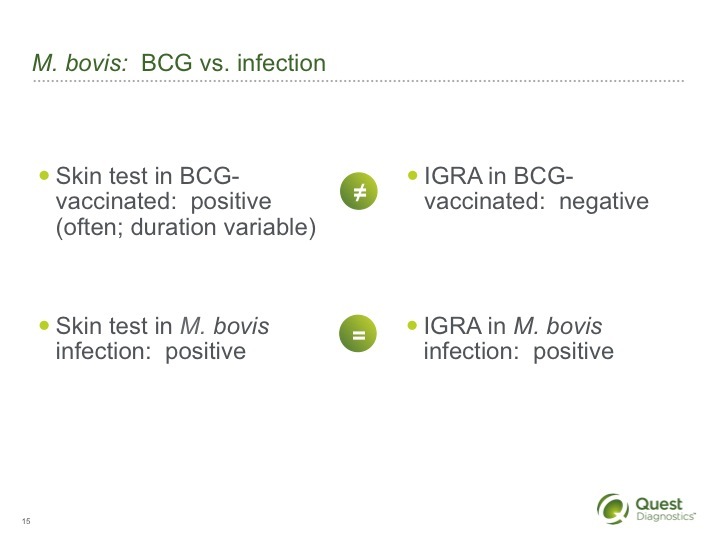 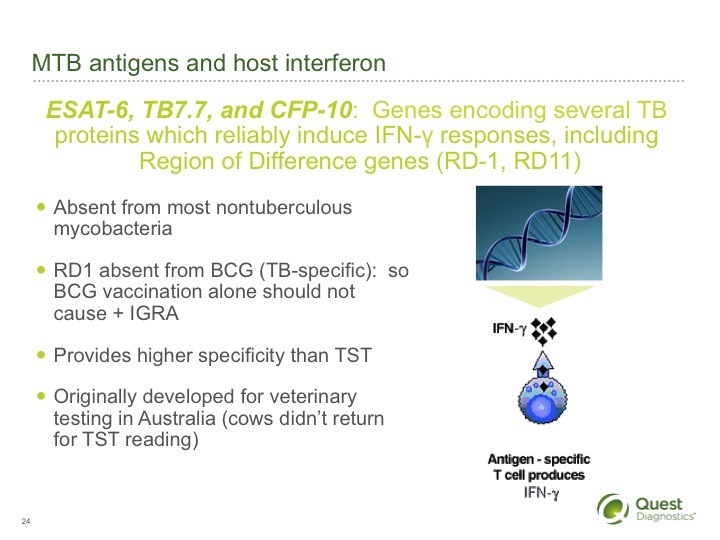 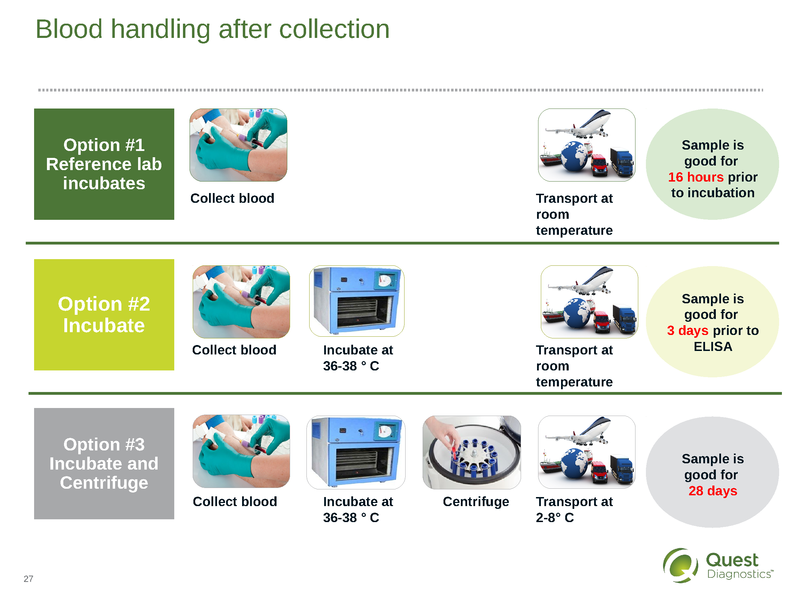 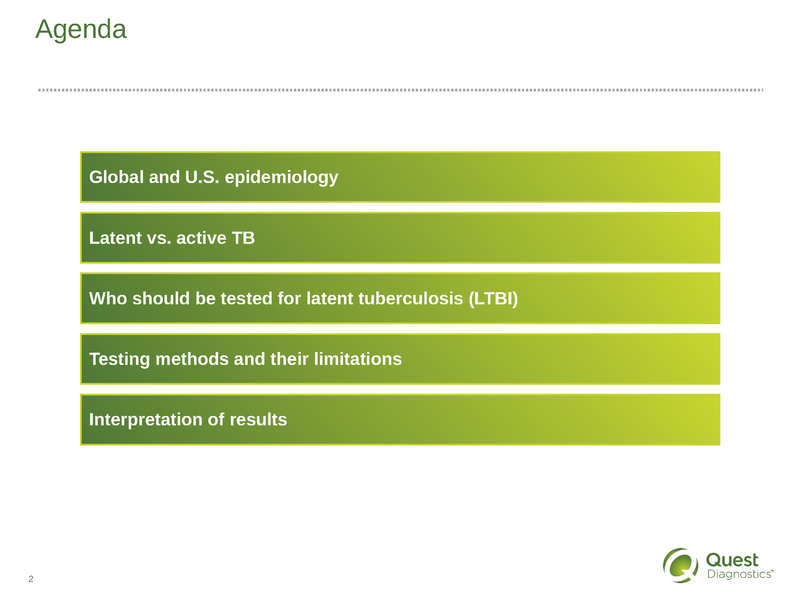 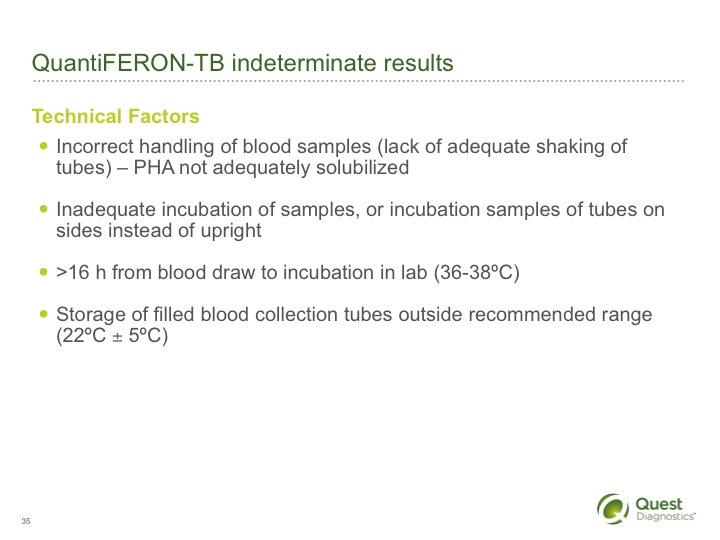 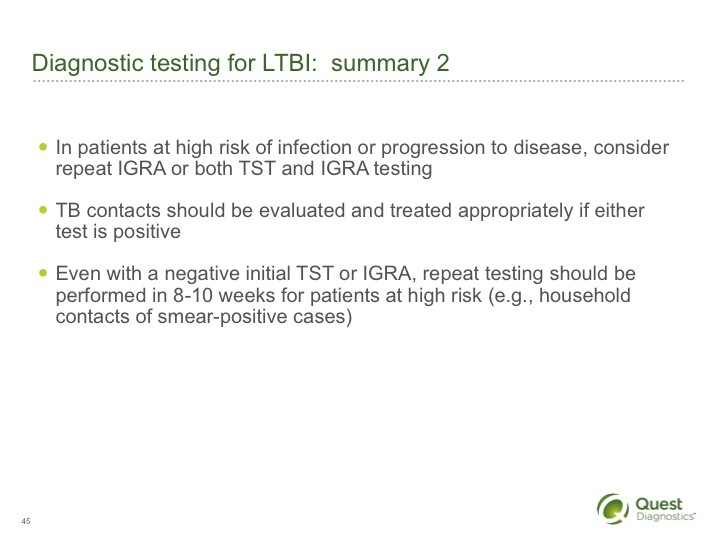 Description: Dr. Leake discusses who should be tested for Tuberculosis and why, the risk of progression from LTBI to active infection and helps attendees understand what indeterminate result could mean and manage results that don’t seem appropriate. 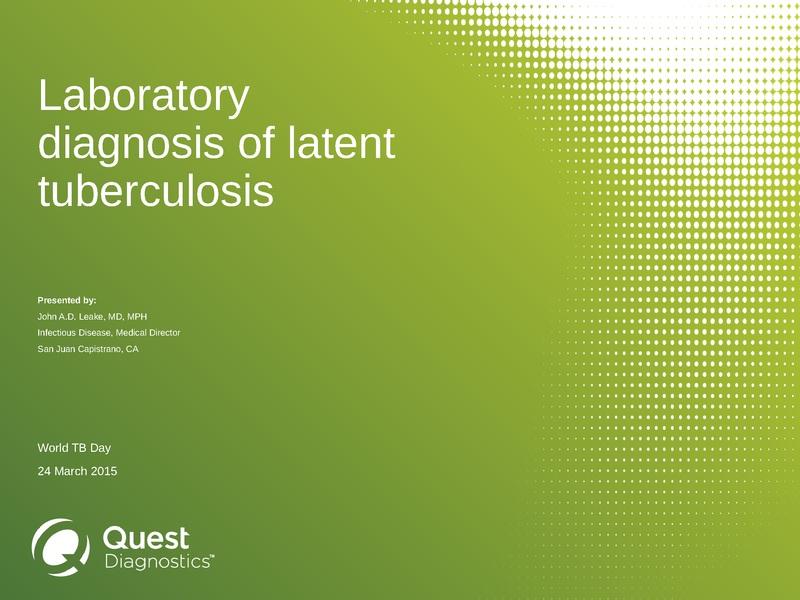 ASCLS P.A.C.E.® credits are available to laboratory professionals through September 24, 2015.